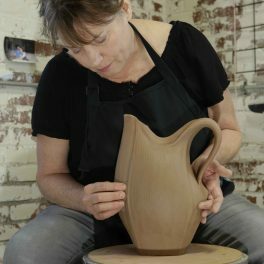 Sarah Wells Rolland is a member of The Southern Highland Craft Guild. 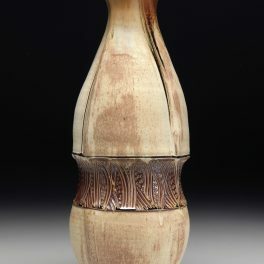 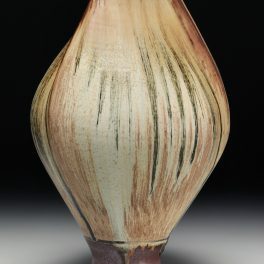 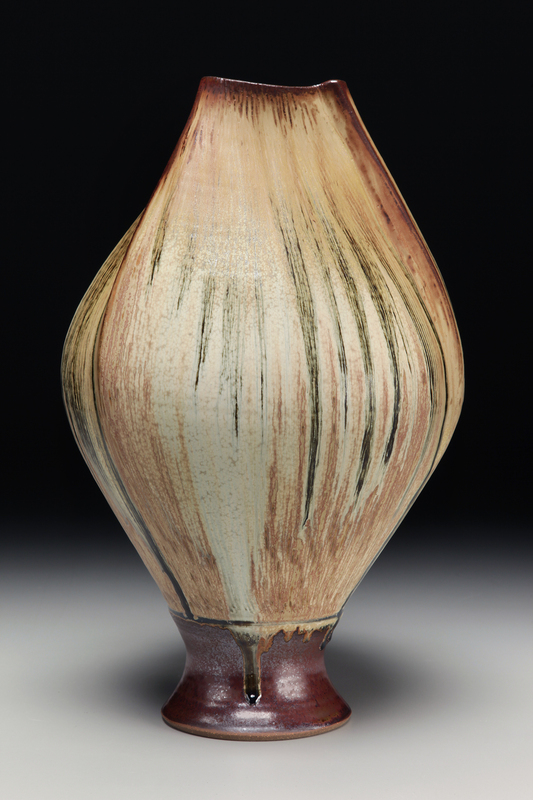 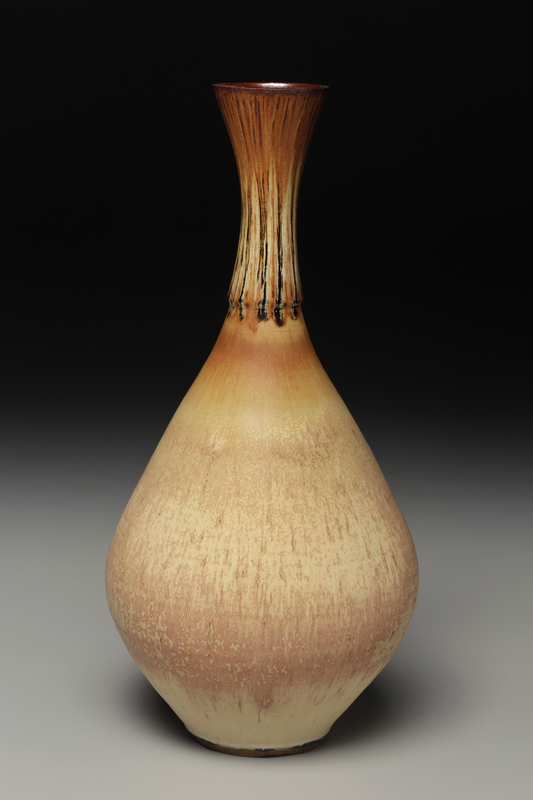 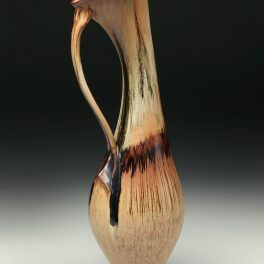 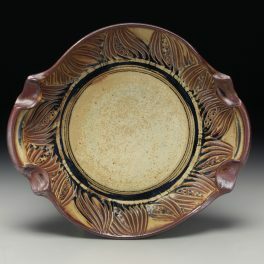 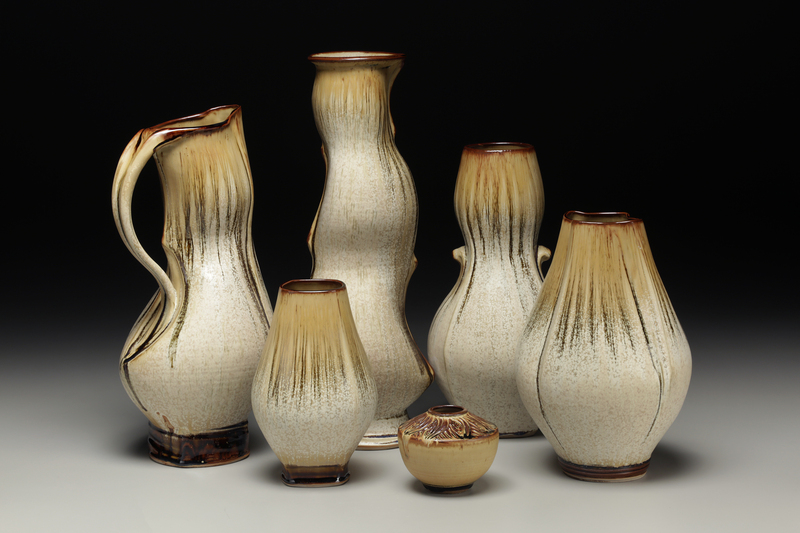 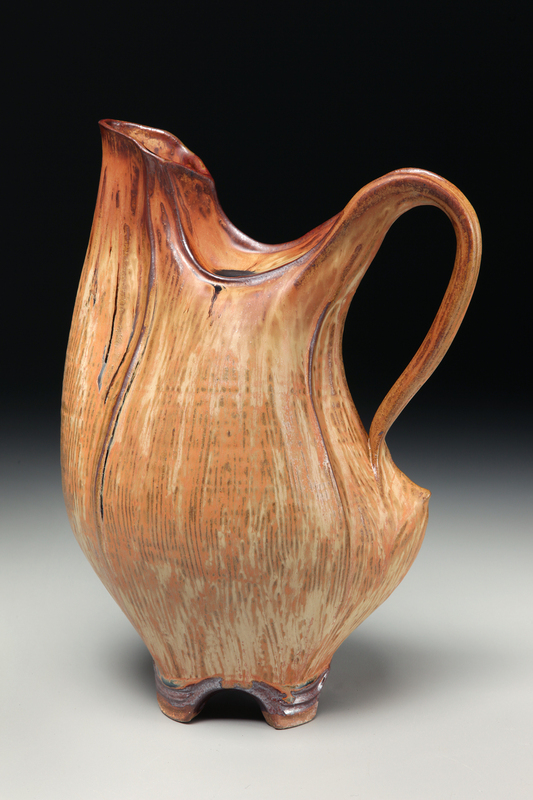 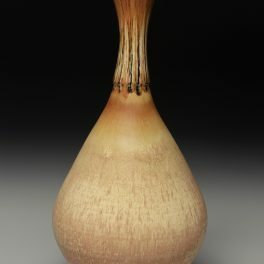 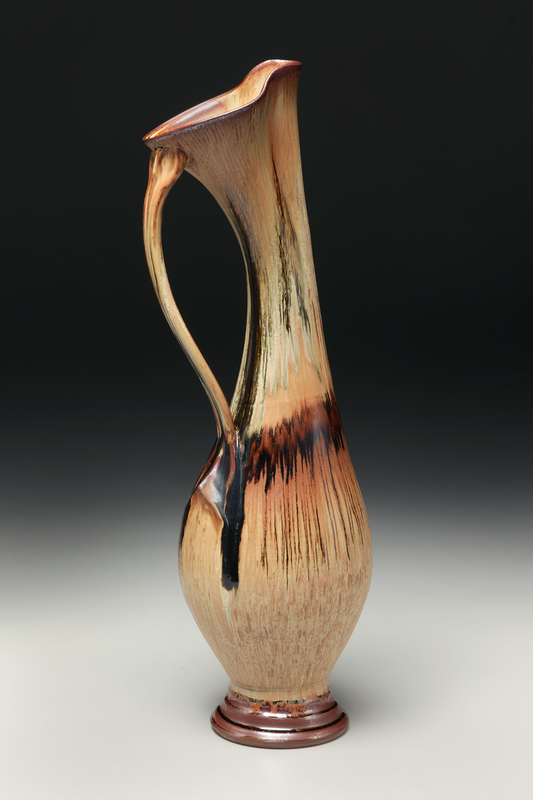 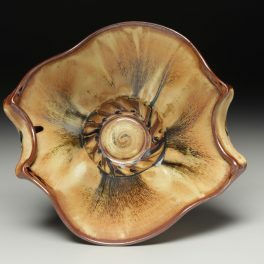 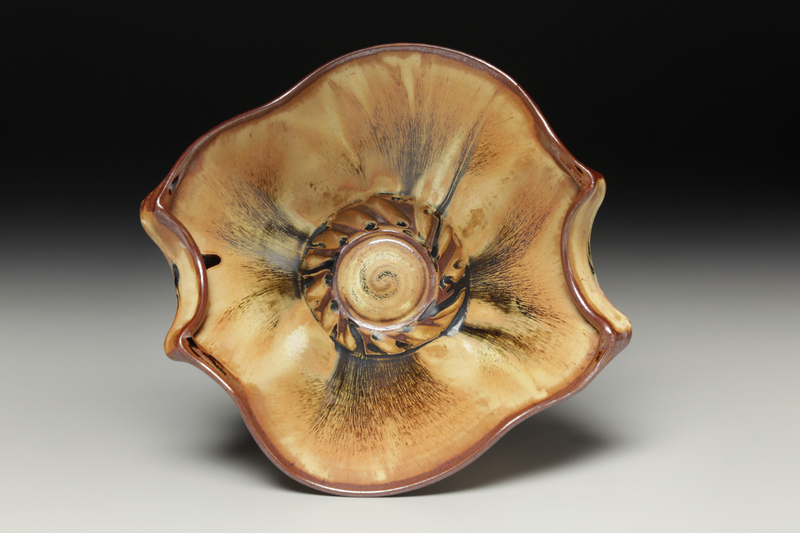 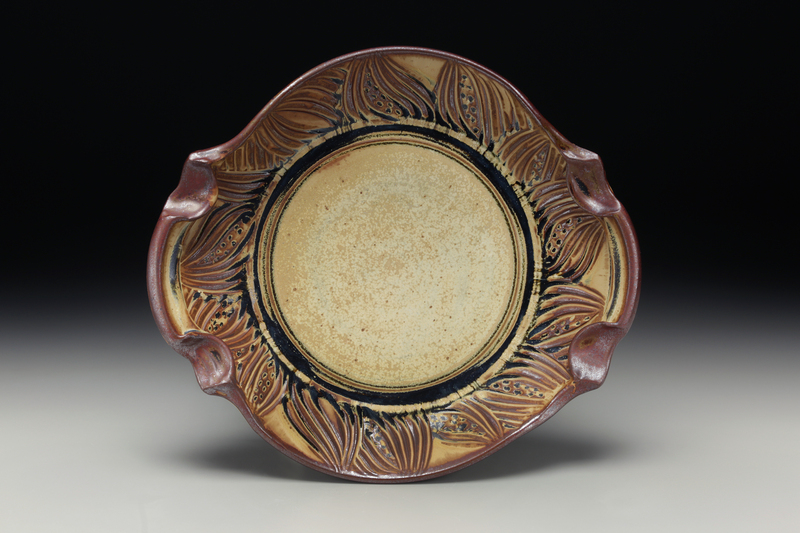 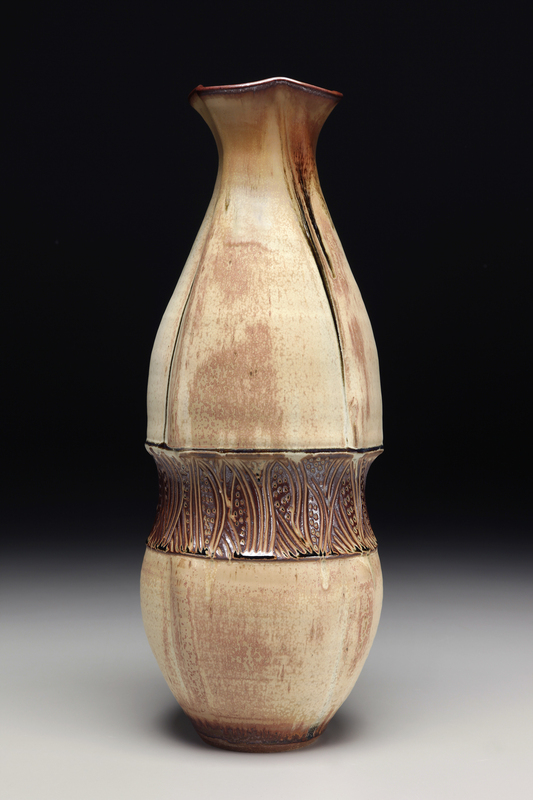 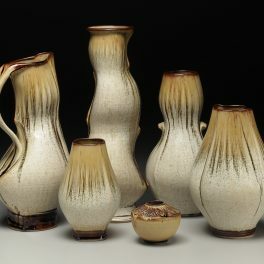 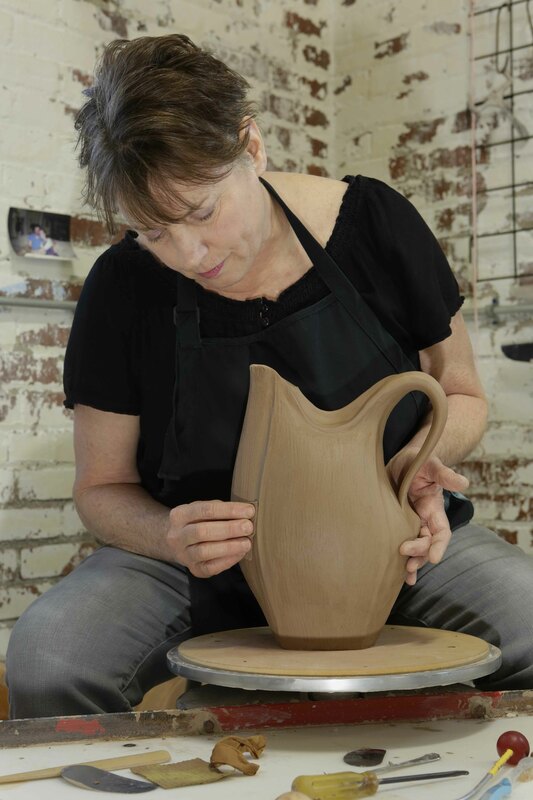 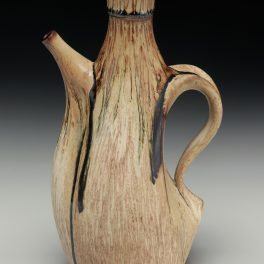 Sarah’s work is sold at The Village Potters Gallery and other prestigious galleries in the Southeastern US. 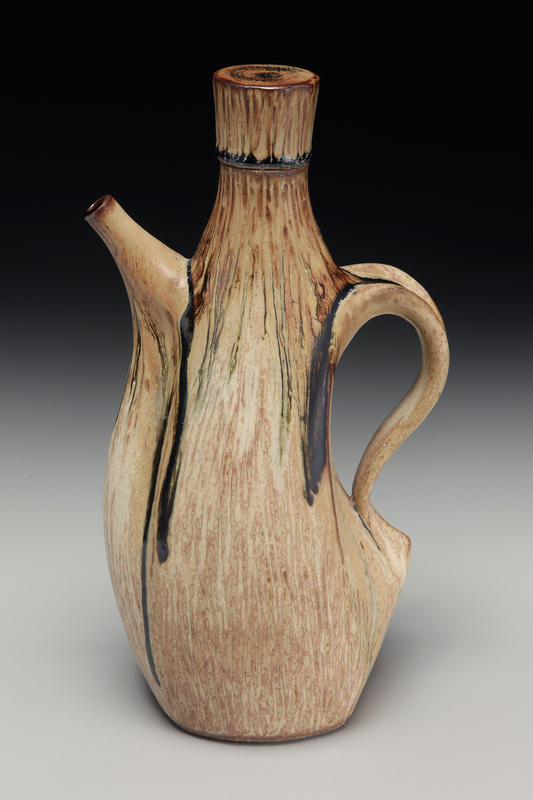 She has received numerous awards and grants in her career. 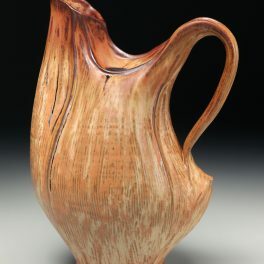 Her work is in several permanent collections in the US.